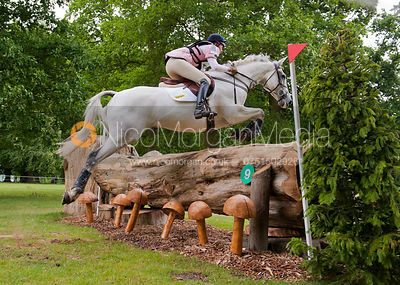 Eventing (also known as horse trials) is an equestrian event where a single horse and rider combination compete against other combinations across the three disciplines of dressage, cross-country, and show jumping. 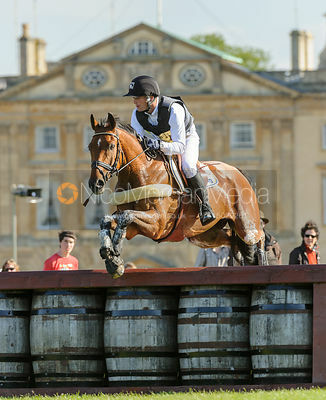 This event has its roots in a comprehensive cavalry test requiring mastery of several types of riding. 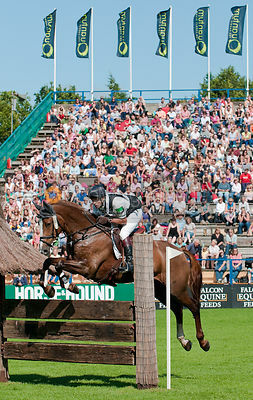 The competition may be run as a one-day event (ODE), where all three events are completed in one day (dressage, followed by cross country and then stadium) or a three-day event, which is more commonly now run over four days, with dressage on the first two days followed by cross country the next day and then show jumping in reverse order on the final day. 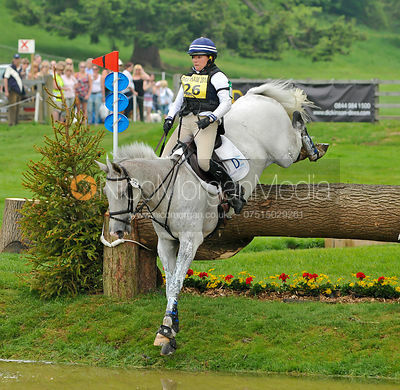 Eventing was previously known as Combined Training, and the name persists in many smaller organizations. 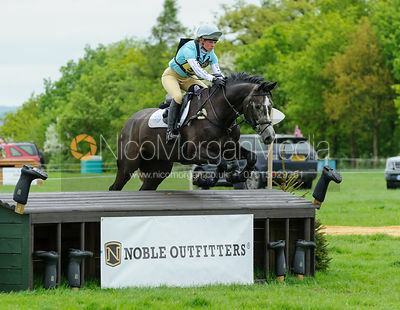 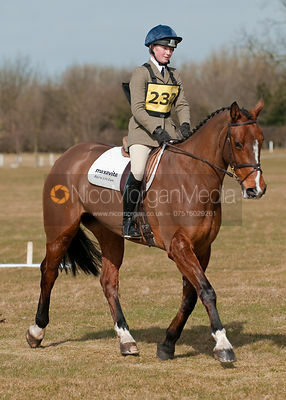 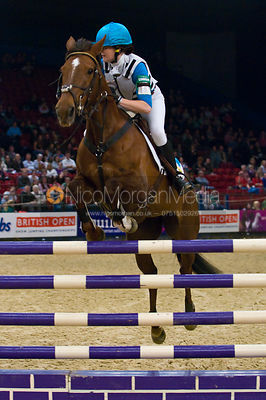 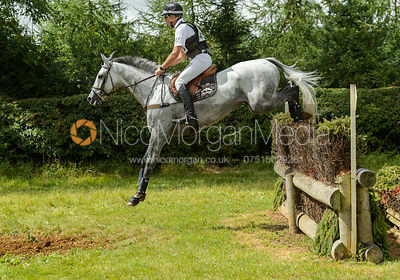 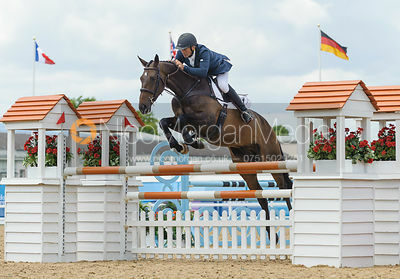 Nico is employed by event photographers to photograph British Eventing across the British Isles but those images are only available from the sites of those official event photographers. 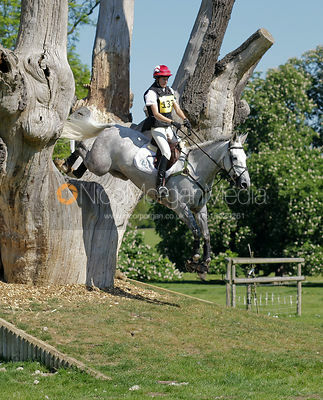 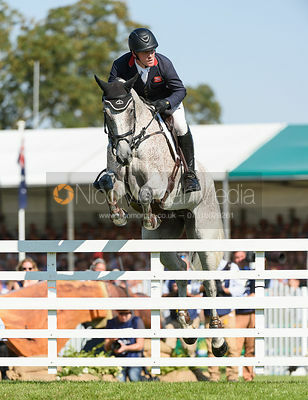 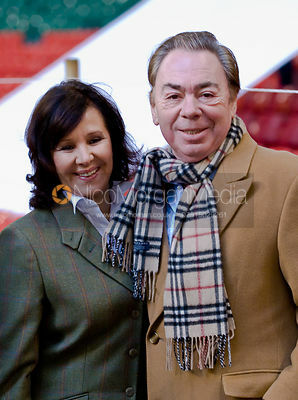 He also attends bigger FEI events as an accredited photographer to supply his editorial clients around the World. 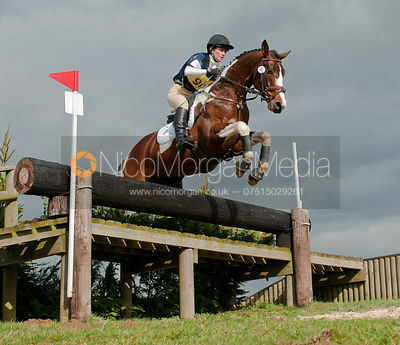 These are images from those events.